Top hotels in East Molesey like HC hotels, the Lion Gate Mews, The Kings Rest, DoubleTree by Hilton, Holiday Inn, The Weir Hotel have something in common. They are the top-rated hotels in London. Becoming a top-rated hotel is one aspect and maintaining the status in the minds of guests with offering essential amenities is altogether a different matter. Guests want to be treated like gods and for that timely water supply, and heating is required. For consistent water, supply hotels need to ensure that all plumbing functions are in place. Often there will be instances like pipe leaks, valves not functioning, or issues like airlocks, overflows, and Saniflo systems not working. These are the stages that can lead to guest dissatisfaction and guests shouting for proper service. Herein comes the importance of emergency plumbing services. At London Gas Plumbers, our plumbers and drain engineers are concerned about your customer retention and branding efforts. Please have a service contract with us for emergency services and periodic maintenance. You will surely increase your business with our support. Hotels, as well as commercial properties, should think about fireplace installation services in their lobbies. This will improve the aesthetic value of the halls at the same time giving much-needed warmth during harsh winters. Call our experts for a quote. Attention homeowners, are you looking for new boiler installations? We have highly experienced staff for your installations as well as repairs. Domestic as well as commercial gas safety is highly important for buildings. Your gas pipe fitting, installations, kitchen appliance safety check should be done by certified experts. 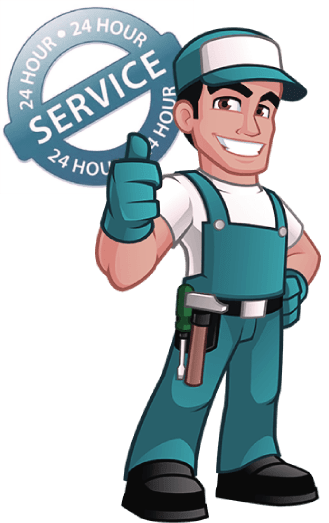 At London Gas Plumbers, we have those experts to do your work.